As one of the smart operating system, Android shares many common points with other smart phone operating phones, for example, every mobile gets the "Factory data reset" feature. 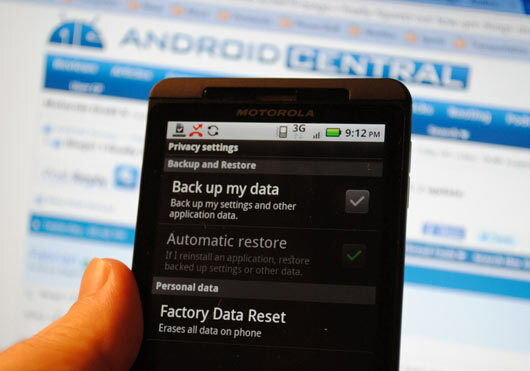 So how to make the Factory data reset for the android phone? First we have to make it clear that we don't use the "Factory data reset" function very often. It will be bad if do this by mistake. We know by the words that all the settings in the phone will be in the back to the original status when you buy it, include contacts, apps, text message, Gmail amount. You have to reset the phone after the phone restarts.